Macachin, Argentina. The young management at the Euzko Alkartasuna Hotel, the headquarters of the Euskal Etxea of the same name, has been operating for seven years and is celebrating by a complete renovation of its restaurant that is also the city’s Basque restaurant. The renovations include remodeling the hall, incorporating new Basque dishes on the menu as well as creating a new wine list. Reflected in all of this, the most significant change is the restaurant’s new name, since the Hotel has decided to pay tribute to an emblematic figure in the local Basque community, Iñaki Unamuno, and rename the restaurant after him. 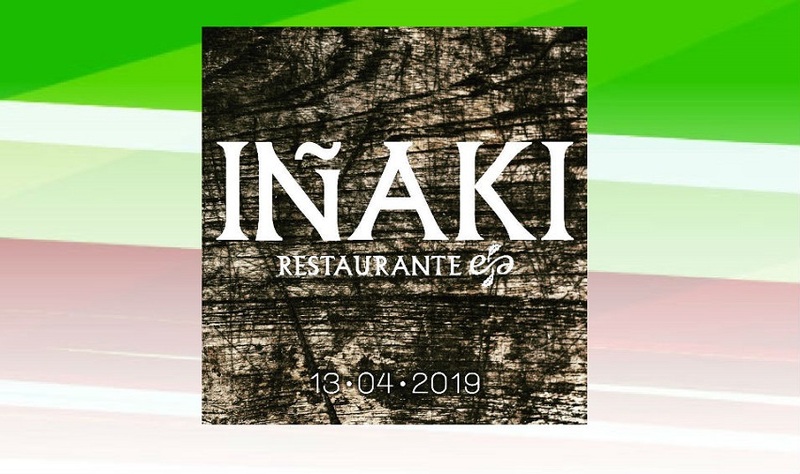 The reopening of the “Iñaki” Restaurant will be on April 13th with a dinner show. Tickets are available for purchase on Instagram (@inakirestaurant) or by calling 2953452145. Zorionak to the Euskal Etxea and the local Basques on the renovation of the restaurant, and of course to our dear friend Iñaki Unamuno, on this new show of affection and recognition that he is receiving!